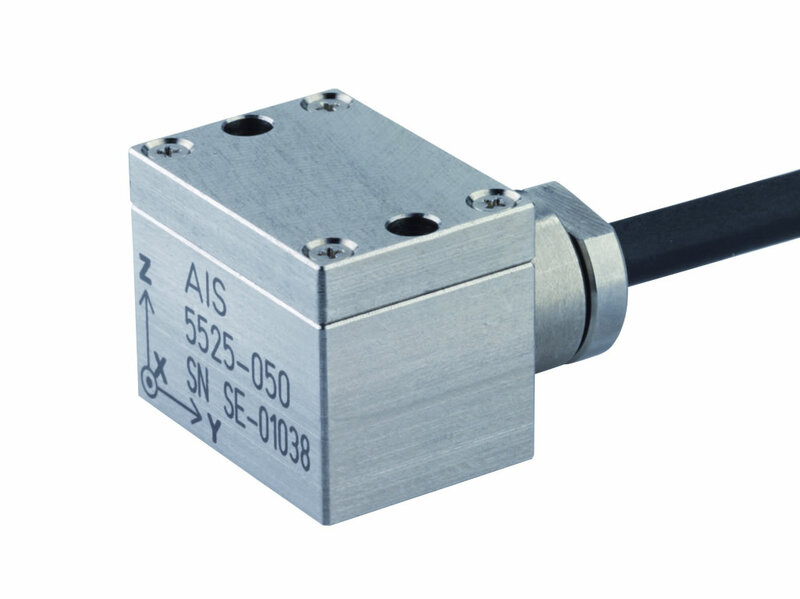 The model AIS 5525L accelerometer is a triaxial, capacitive accelerometer. The sensor is applicable for rugged applications due to Protection Class IP67 and special integral strain relief. The sensor is over a wide range from -55°C to 125°C temperature compensated. 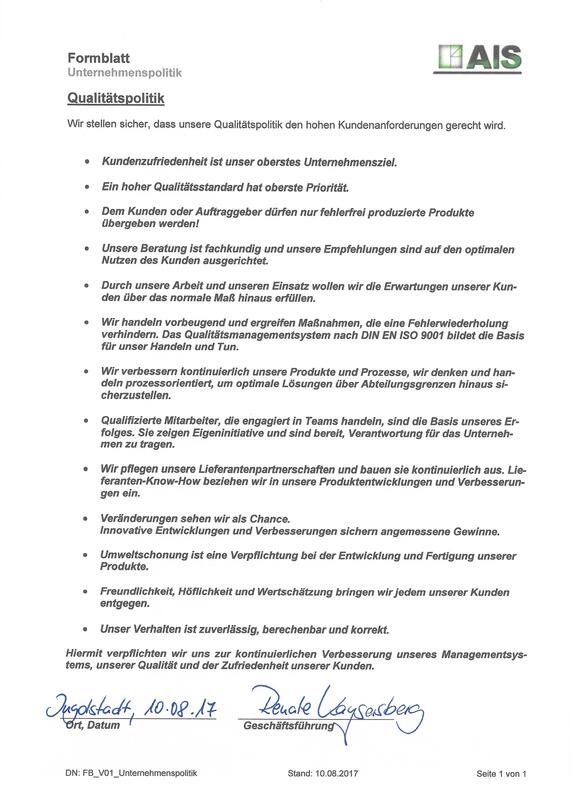 Small measuring ranges are possible due to capacitiv technology with excellent long term stability. 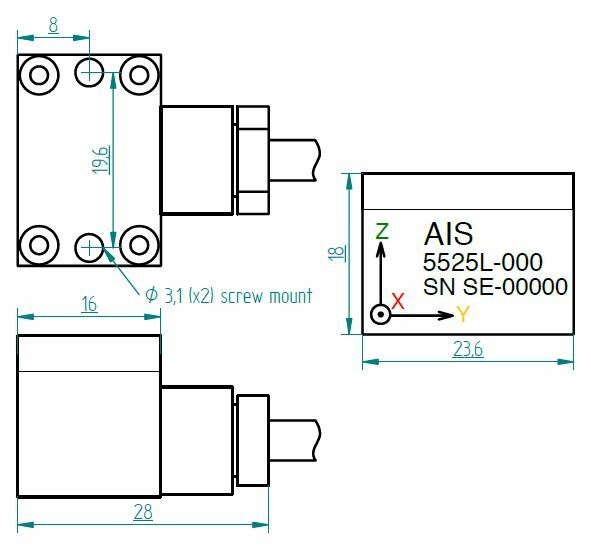 The signal is independent from the power supply between 9VDC to 24VDC optional up to 30VDC. The flexible and rugged cable provides a simple mounting. The sensor is equipped with stan-dard 6 m cable. Different cable lengths and cable splits are available.